Here at Stream Now, we know the importance of video. In fact, studies have shown that video can increase organic traffic by as much as 157%. Videos on social media are shared 1200% more than images and text combined. 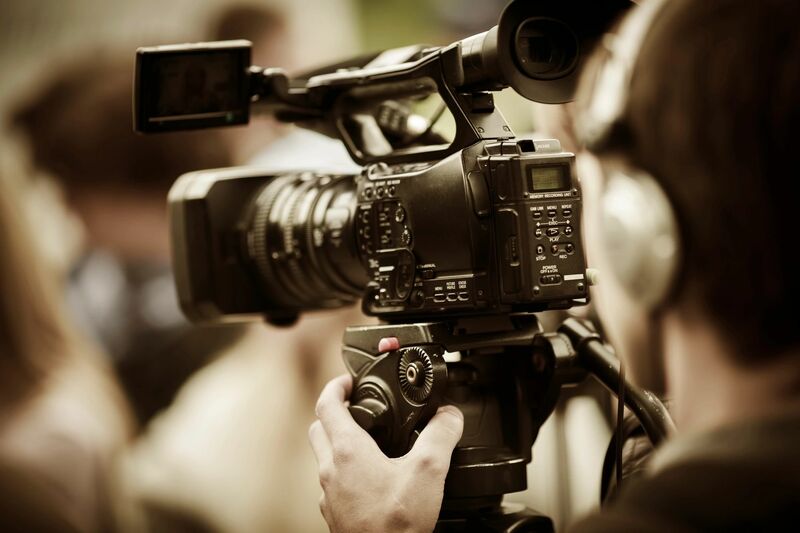 So it seems natural that we would offer a suite of solutions to help bolster your video ad efforts. We can help you create a ad with packages starting at $100. And every package will include 500 ad views on Stream Now's platform.